Grand Prize: is a $100,000.00 check. Pack your bags and explore the beautiful cities of Europe. Whether you are shopping, site-seeing or enjoying mouth-watering food, you will have the time of your life. 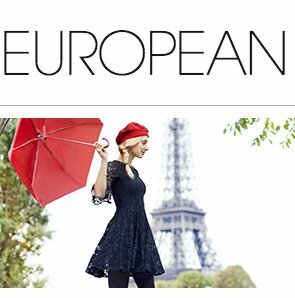 Enter now for your chance to win cash for the ultimate European getaway.